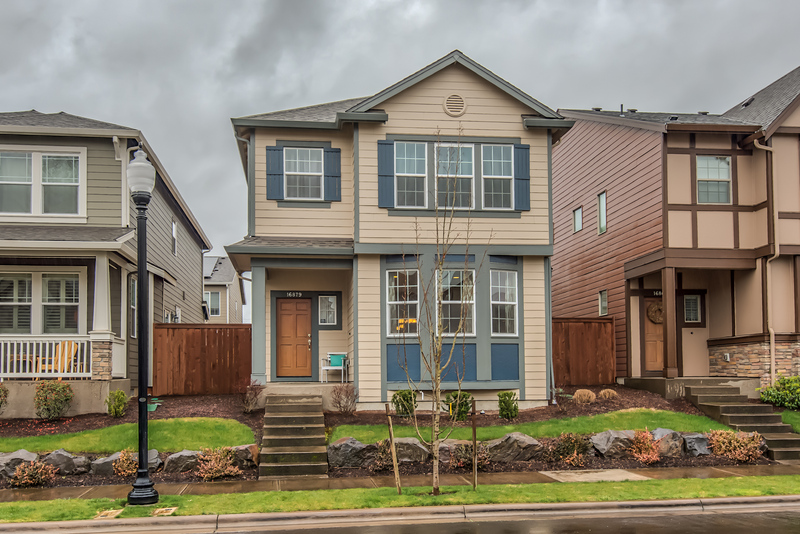 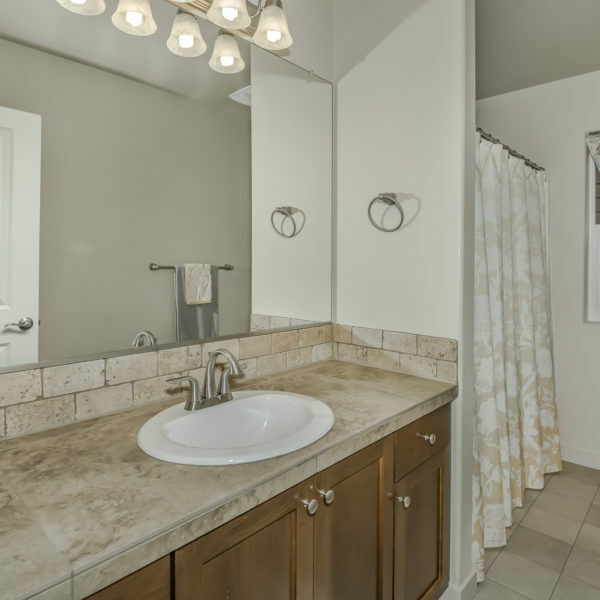 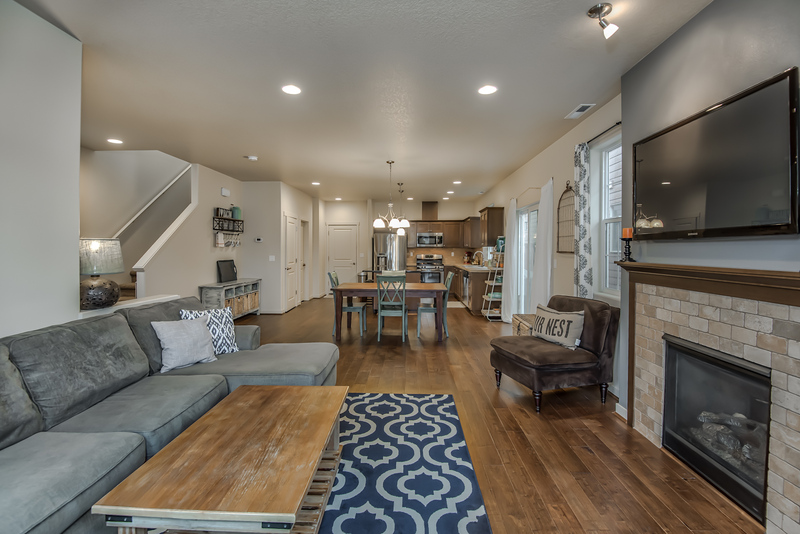 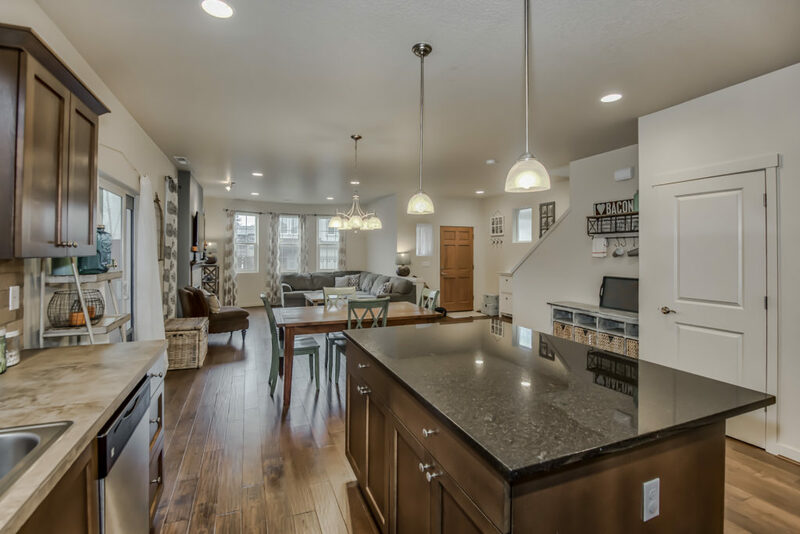 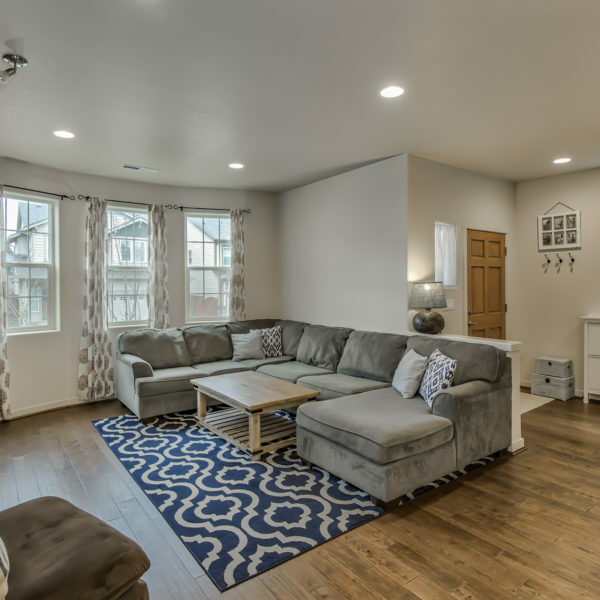 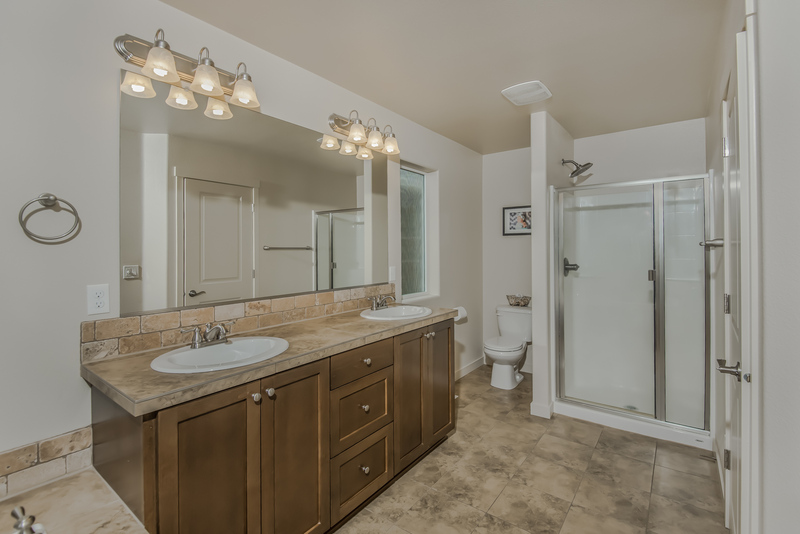 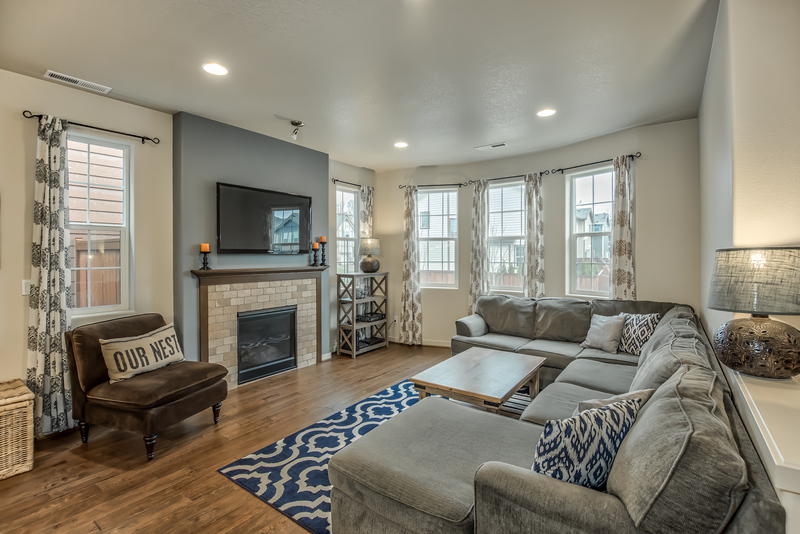 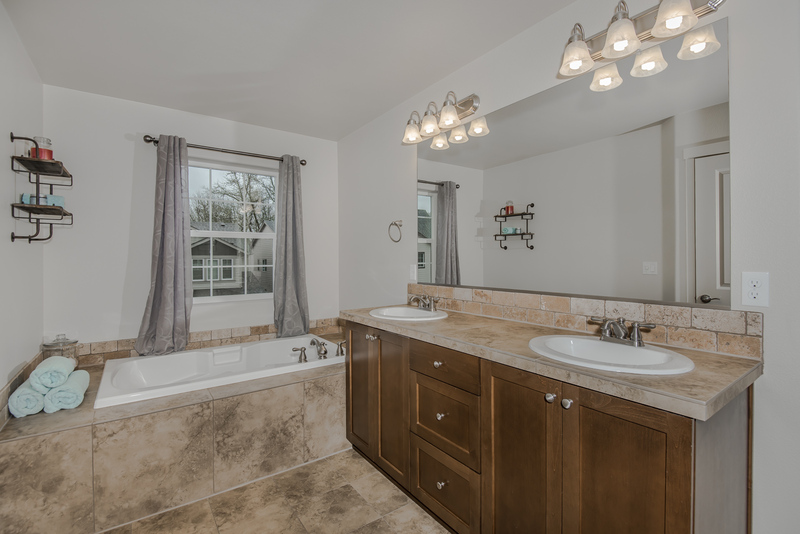 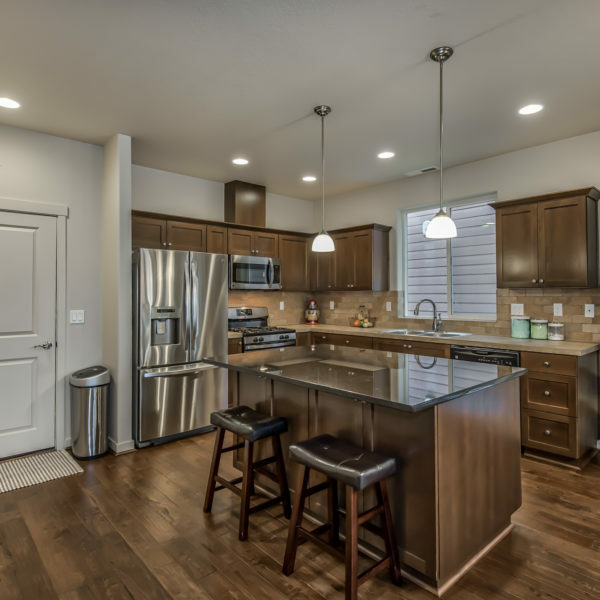 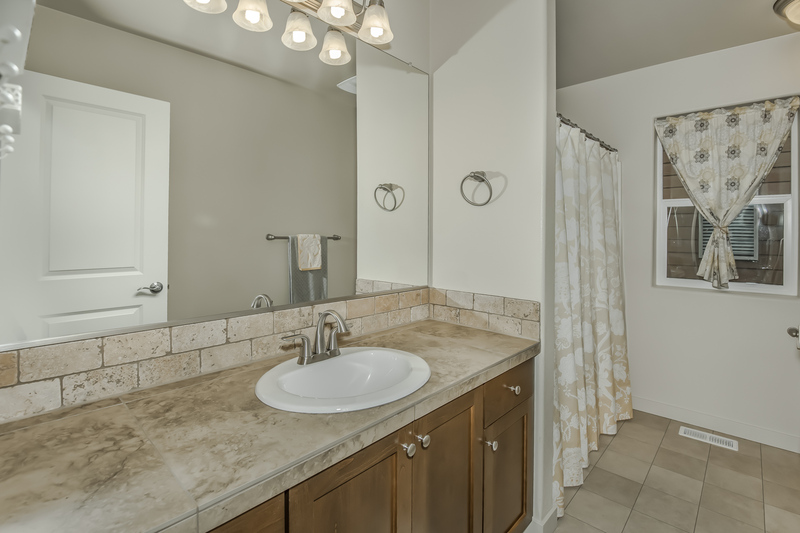 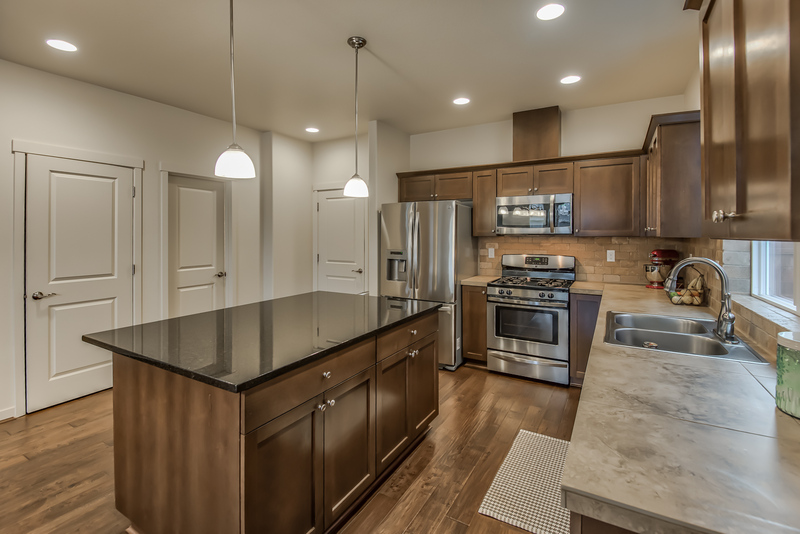 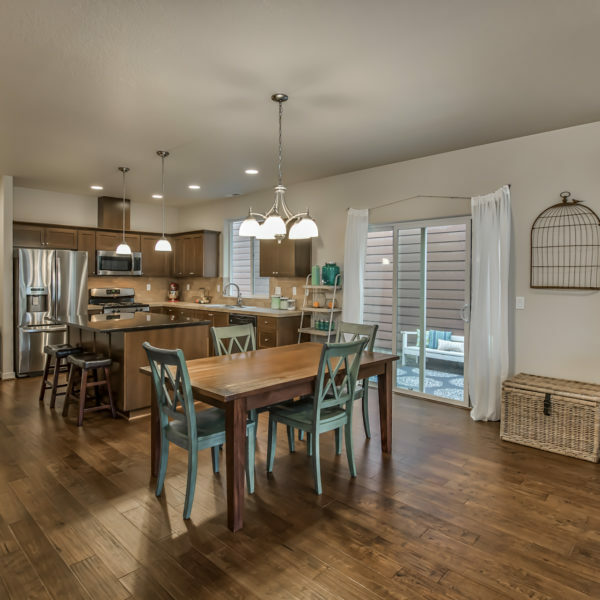 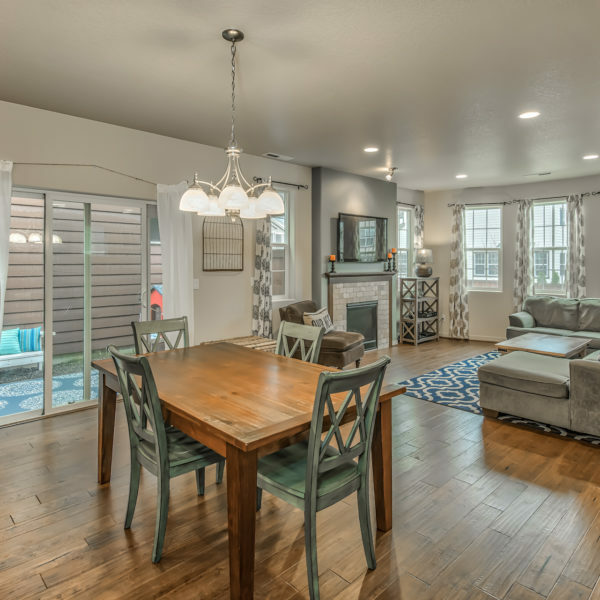 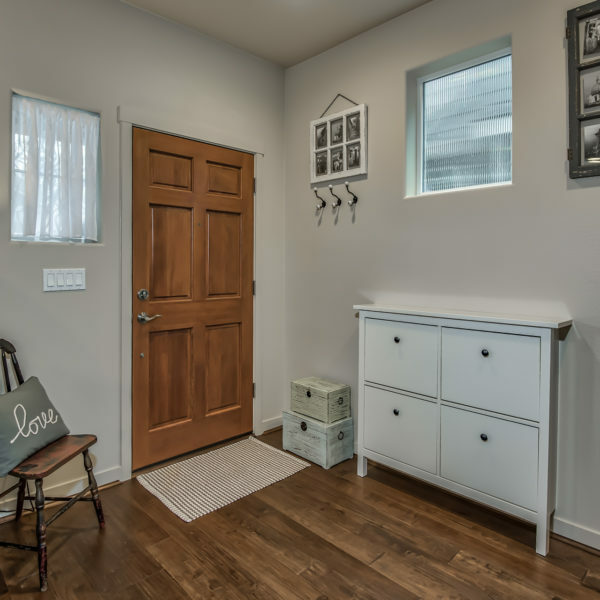 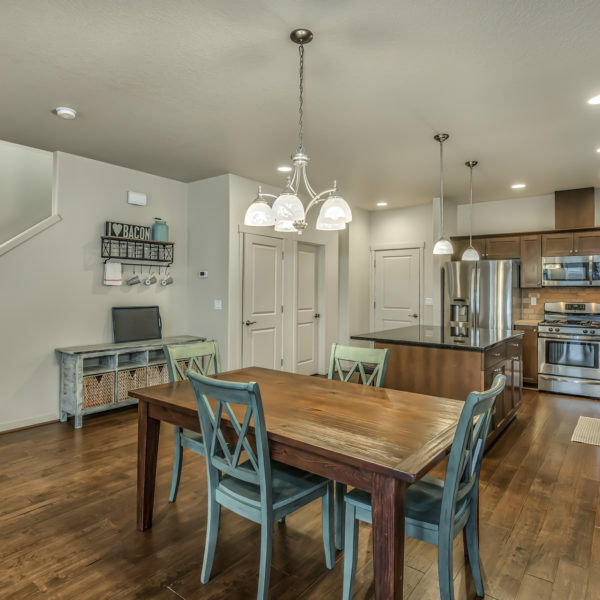 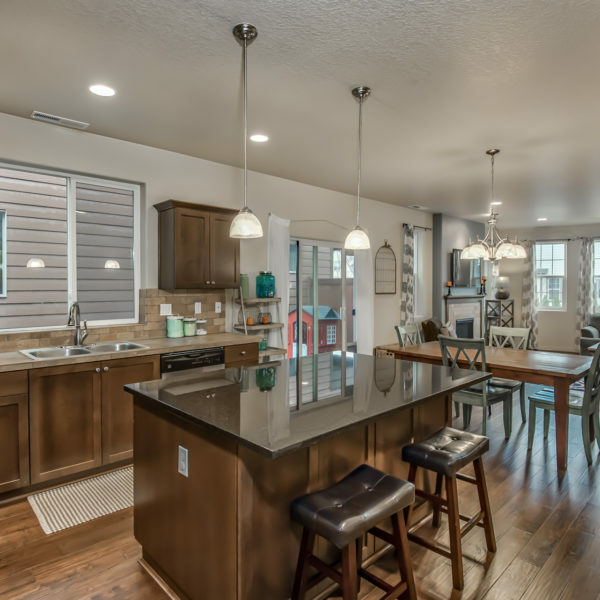 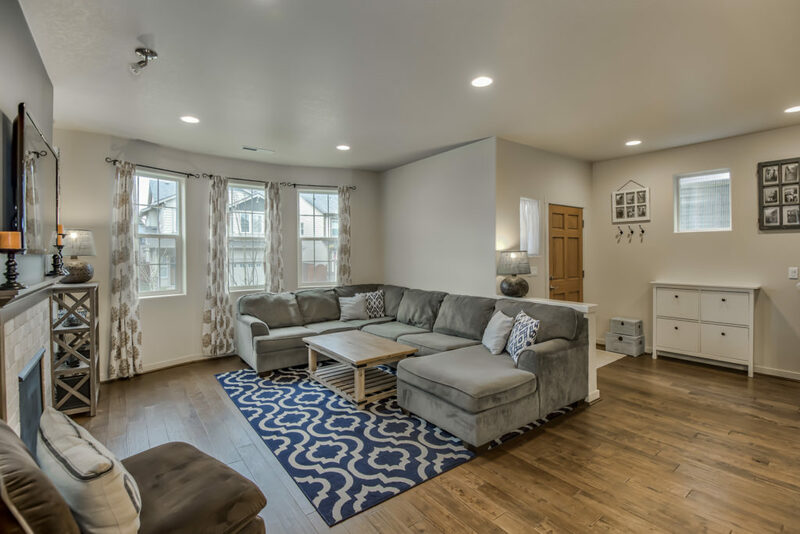 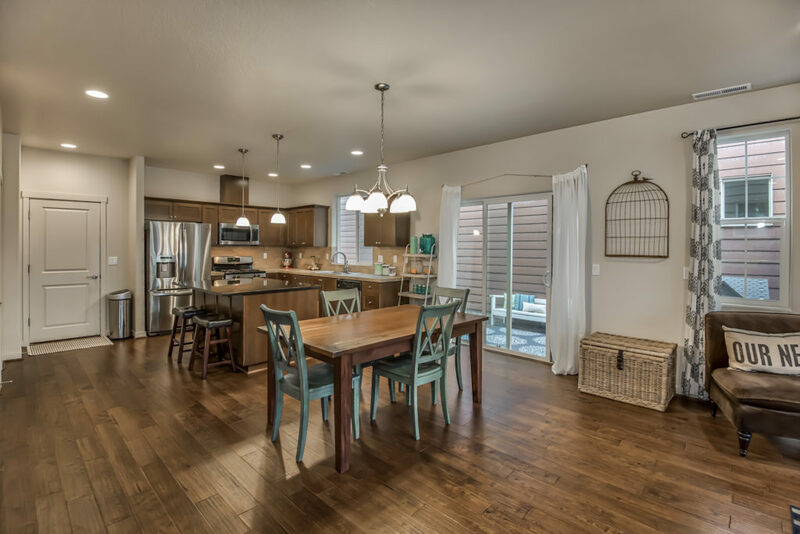 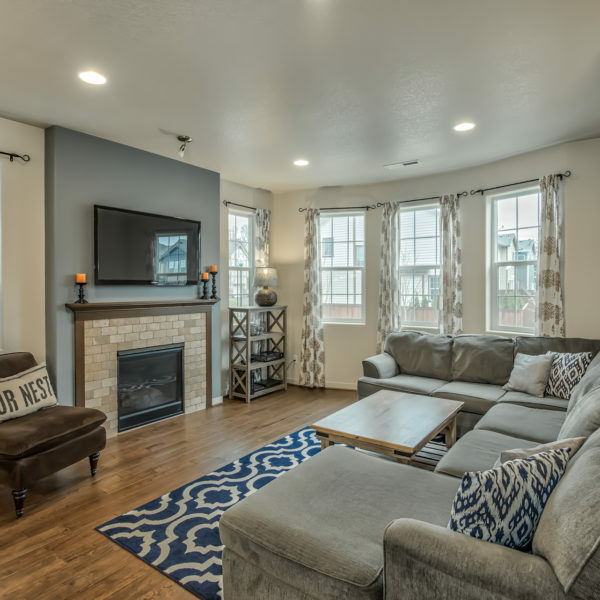 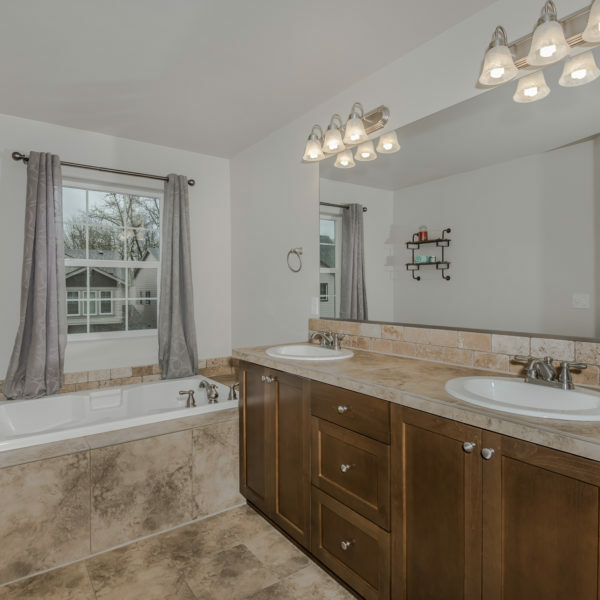 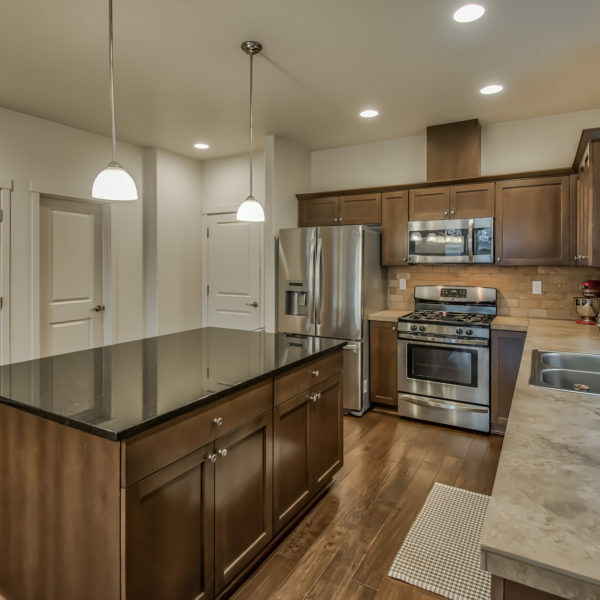 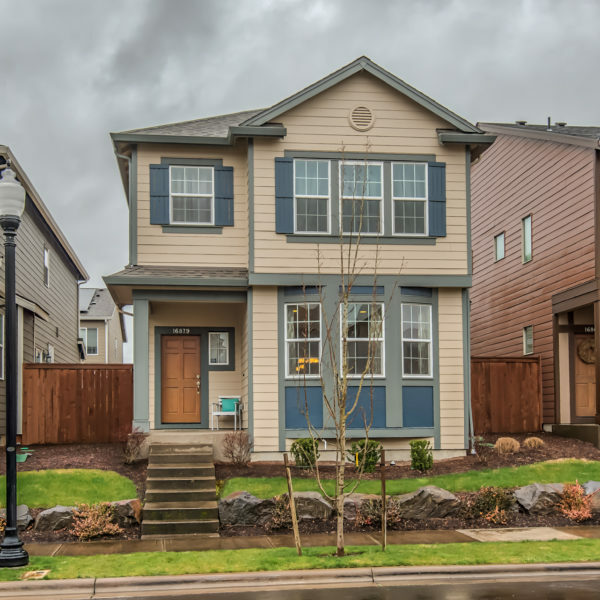 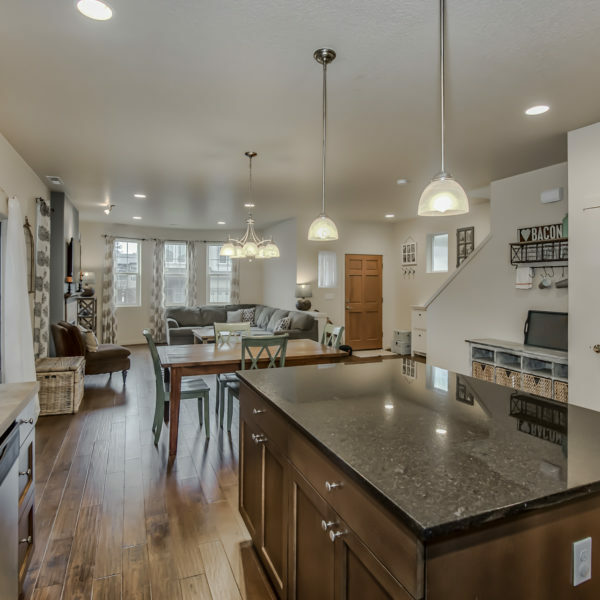 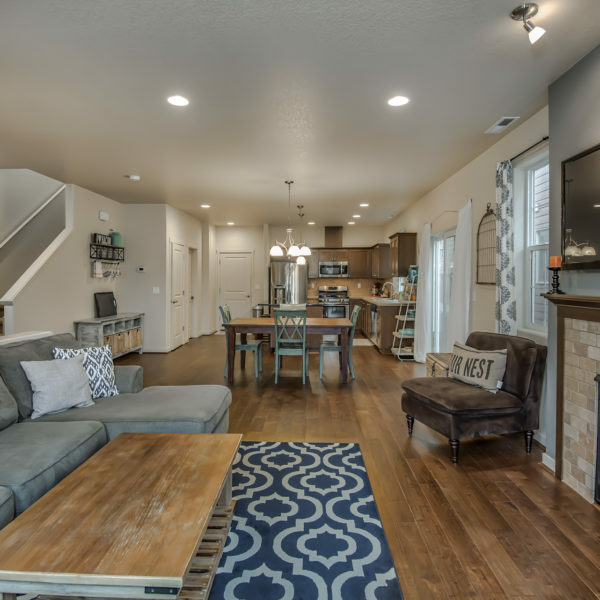 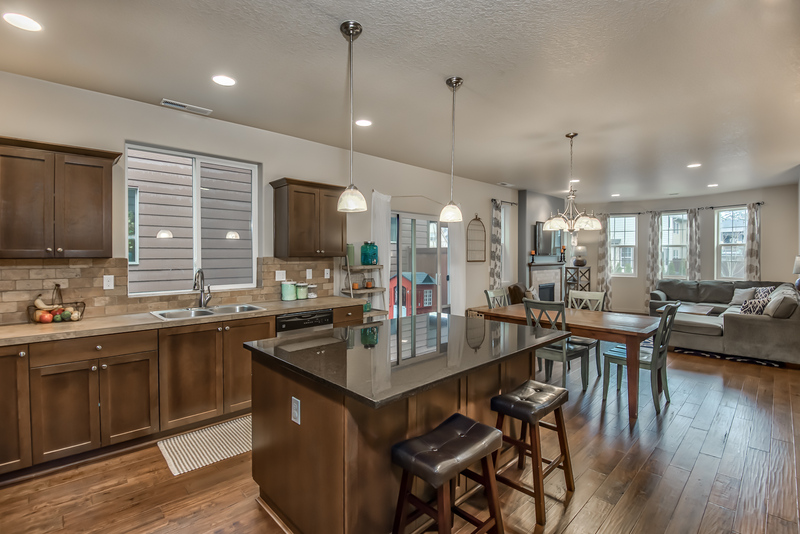 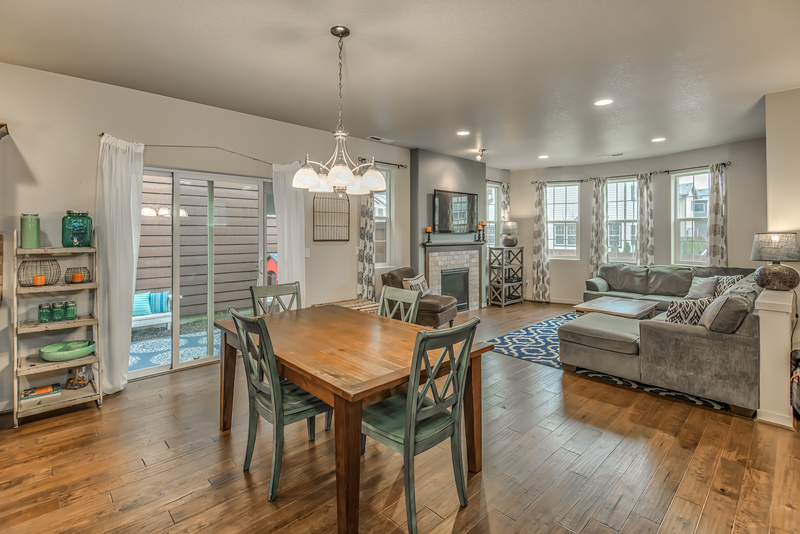 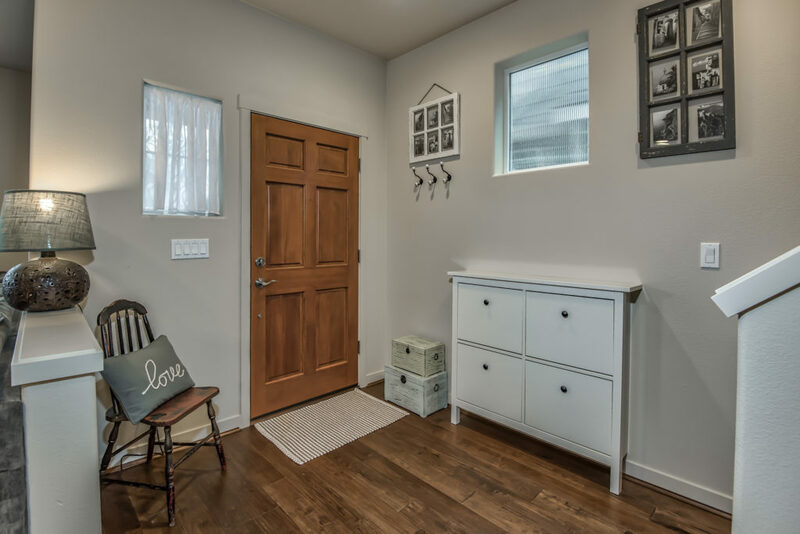 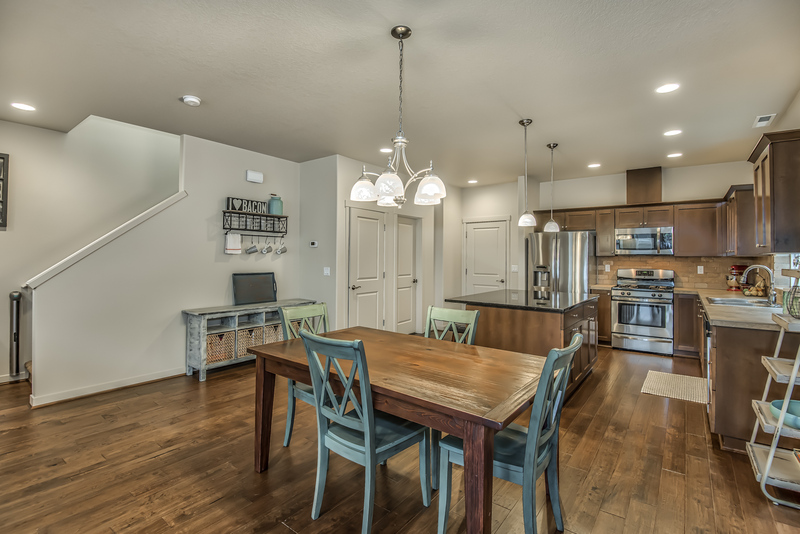 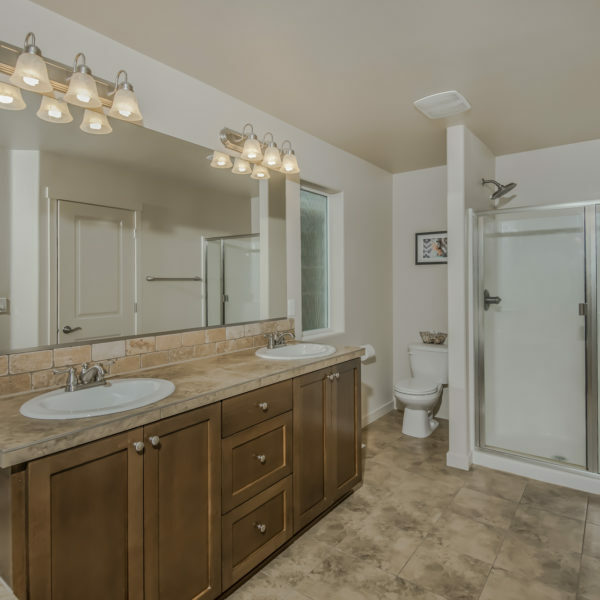 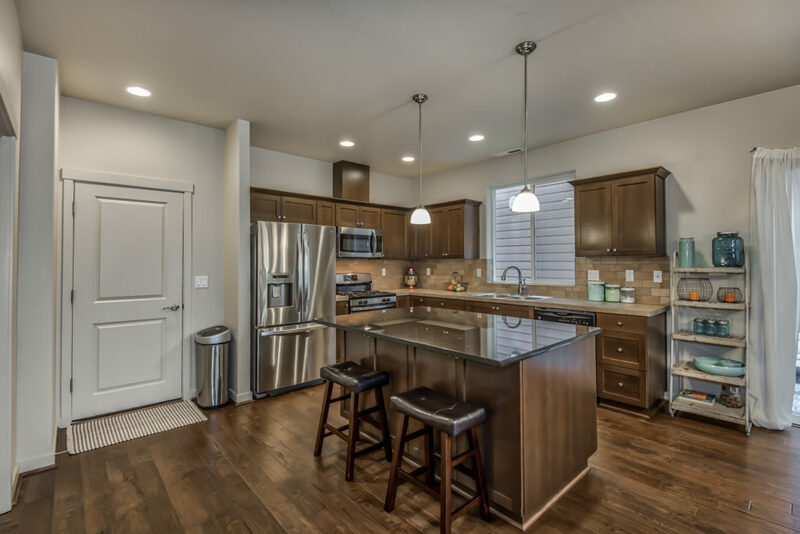 Come home to this beautiful, newer Craftsman style home! 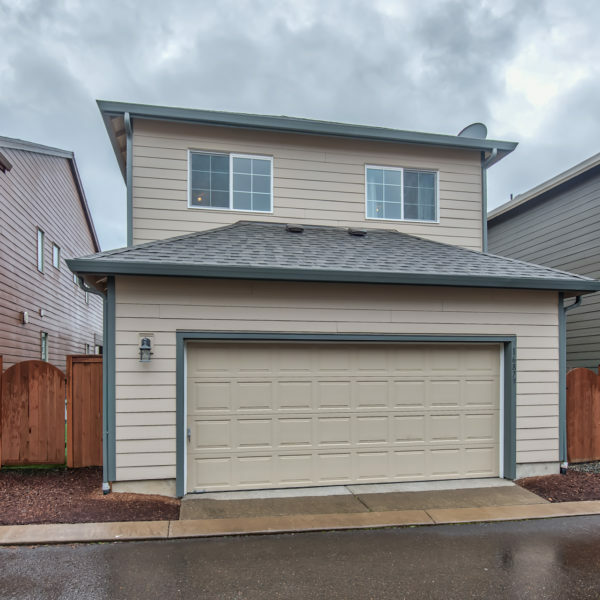 Elevated above street level, this charming and bright home features all the upgrades including hardwood floors, wide open floor plan, an island with granite countertop, stainless steel appliances, master suite with walk-in closet and soaking tub, en suite laundry room, two car garage, and low maintenance landscaping. 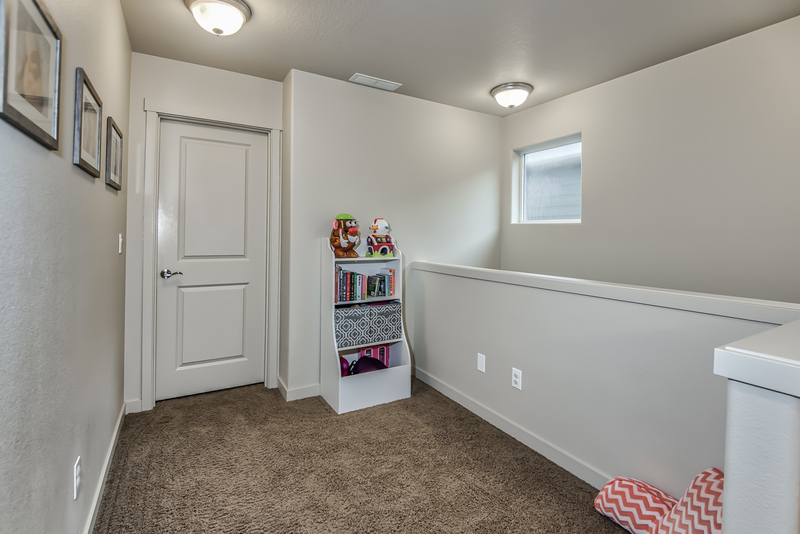 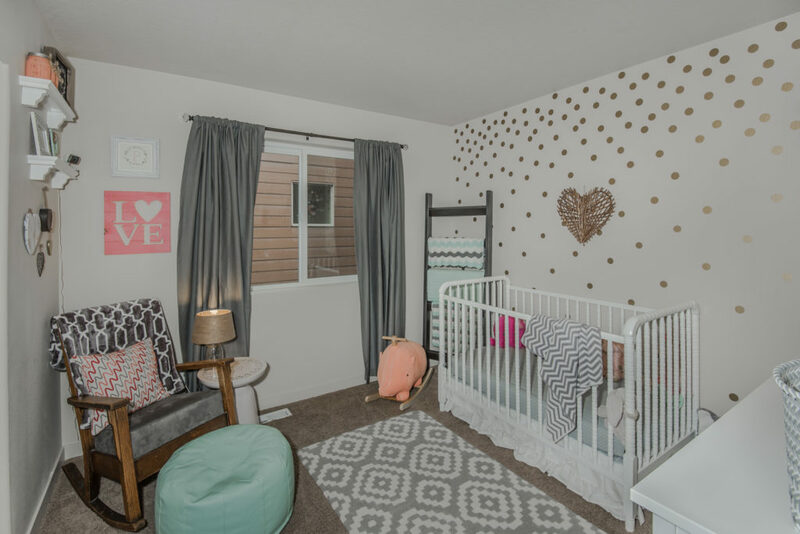 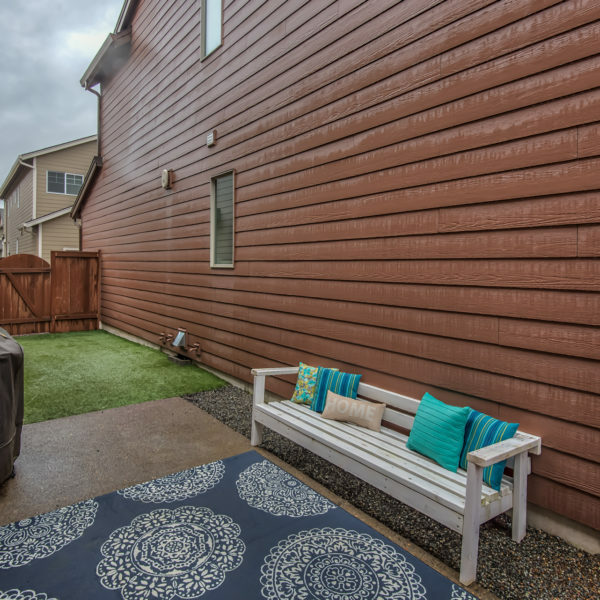 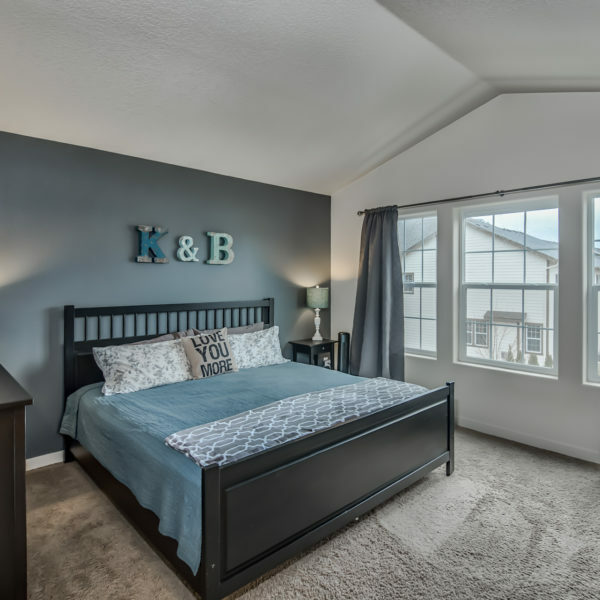 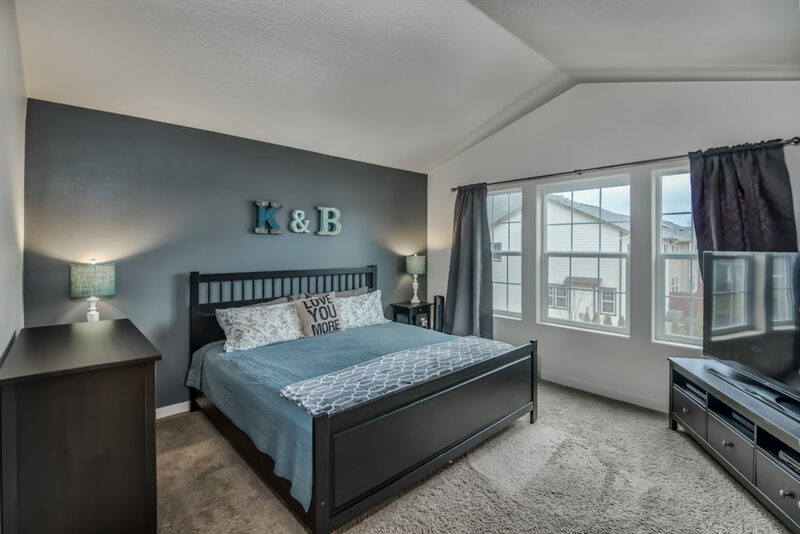 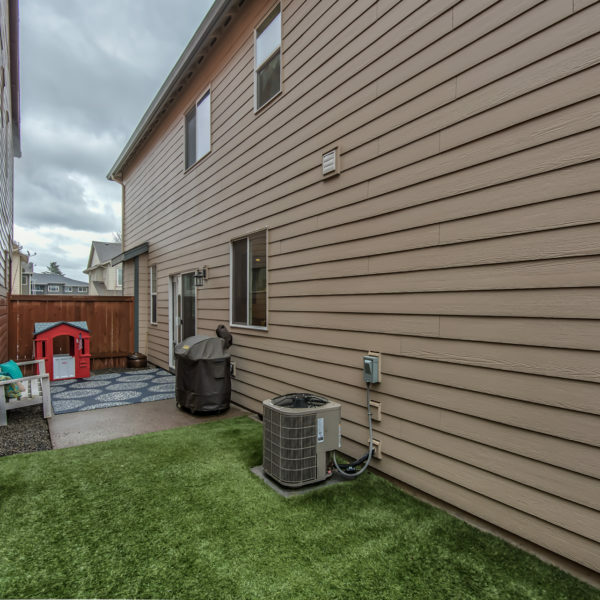 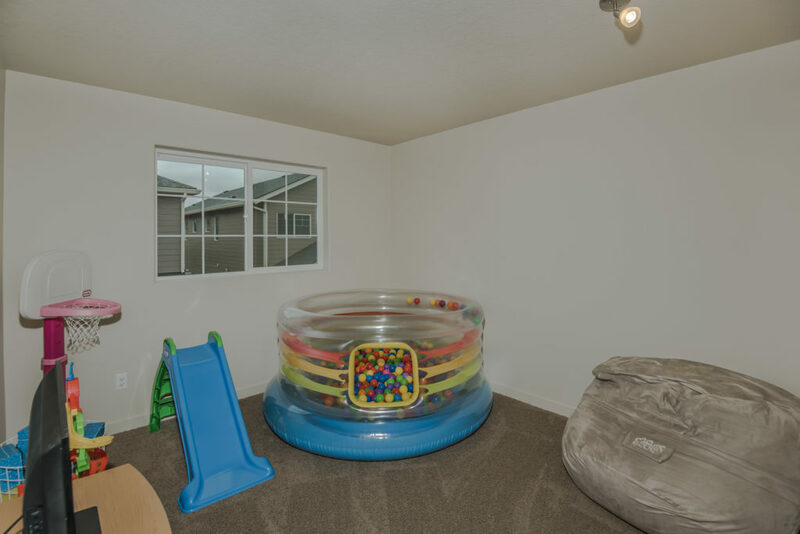 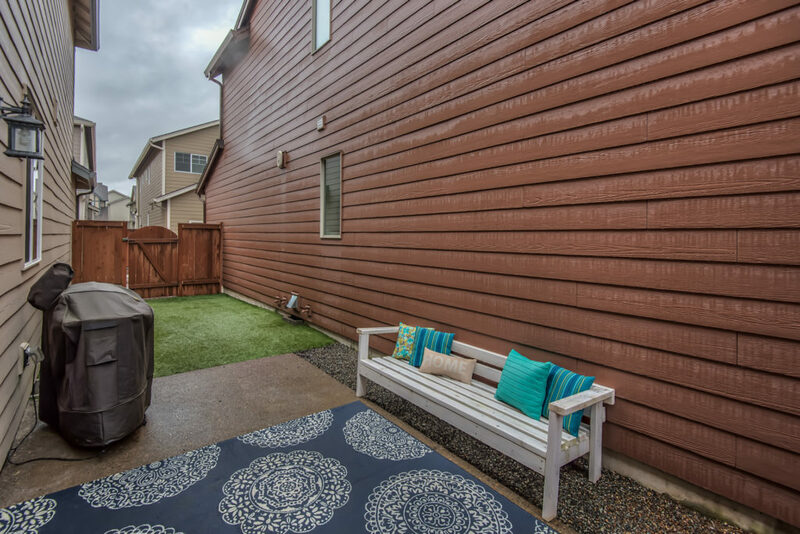 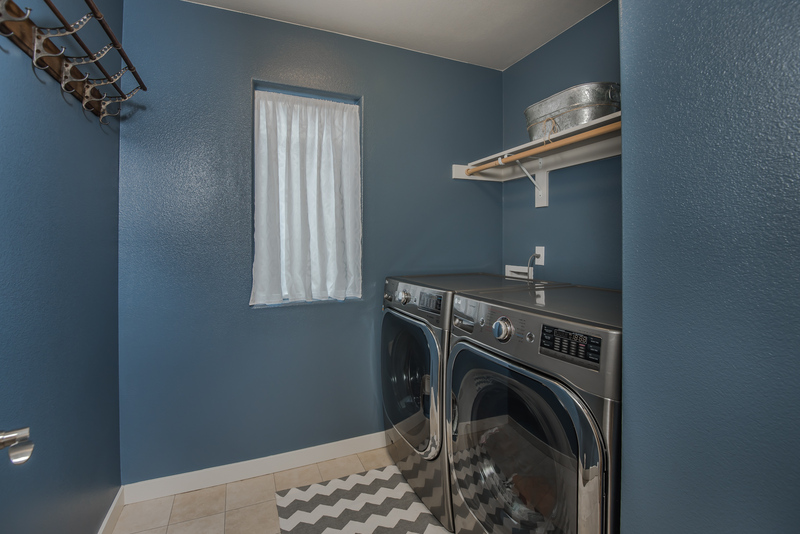 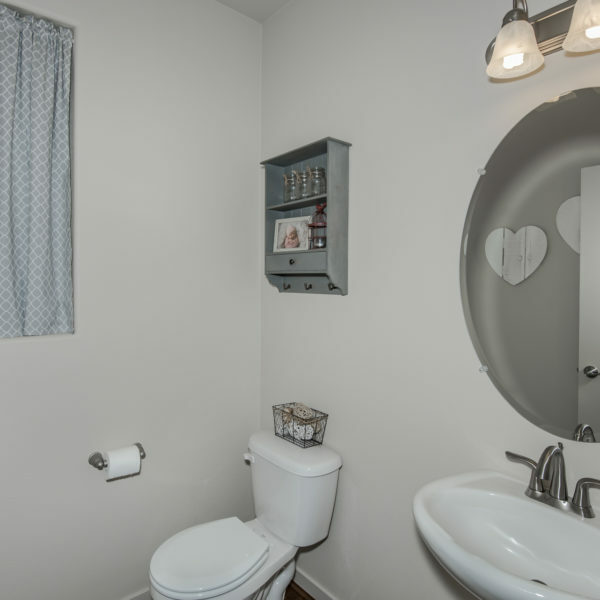 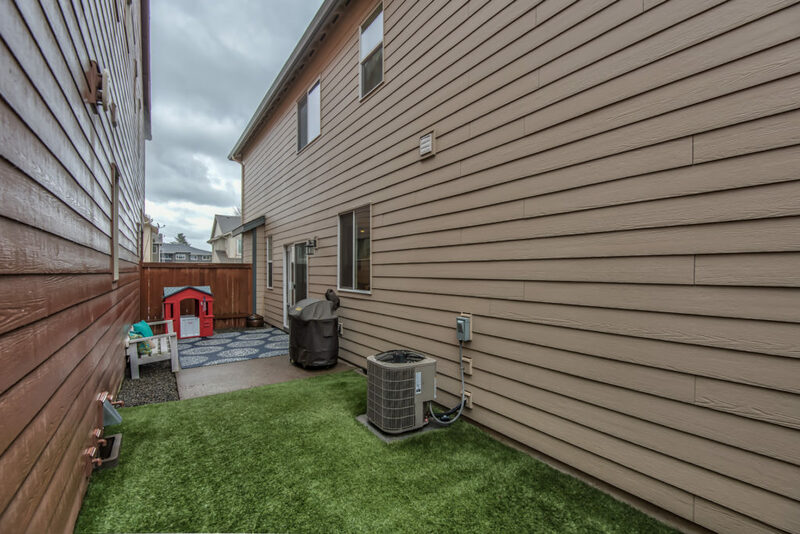 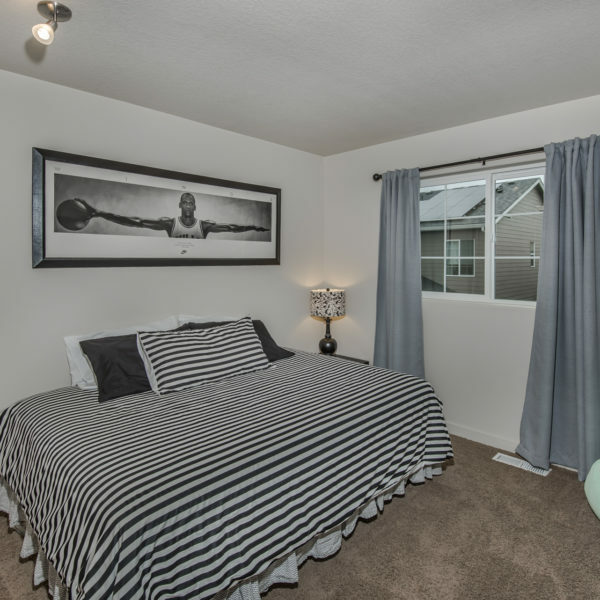 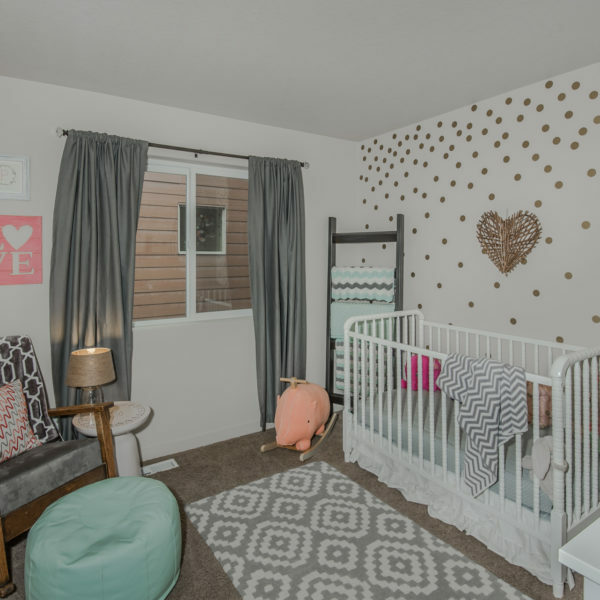 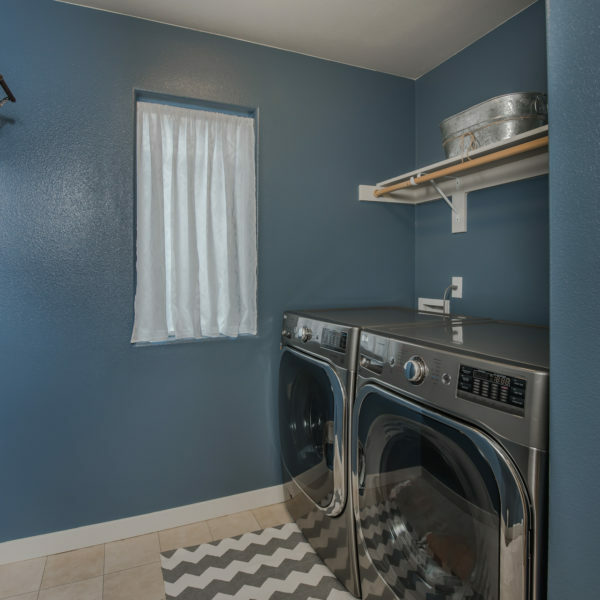 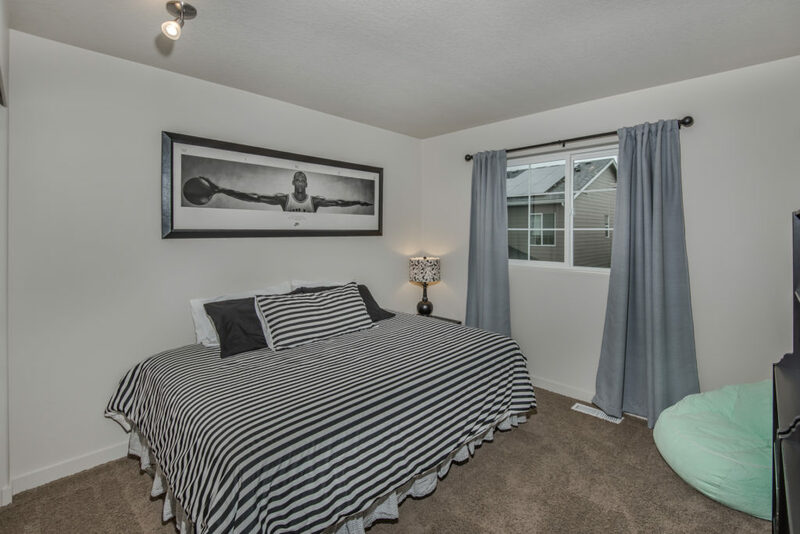 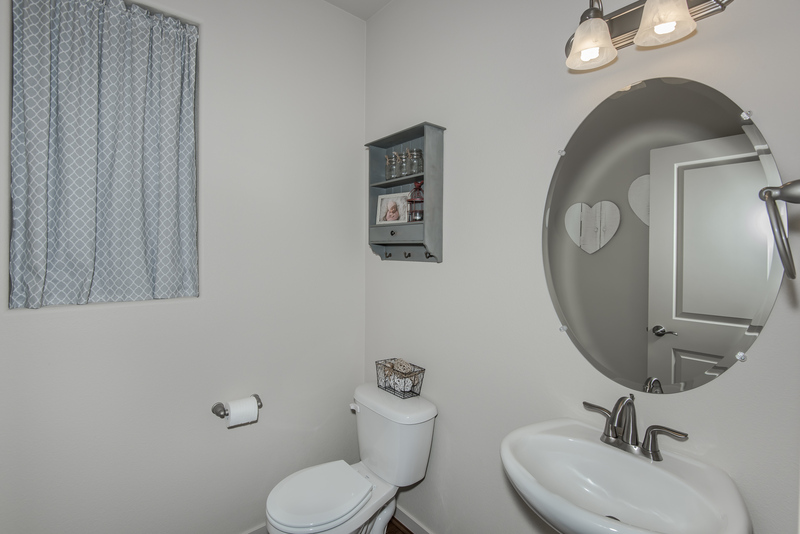 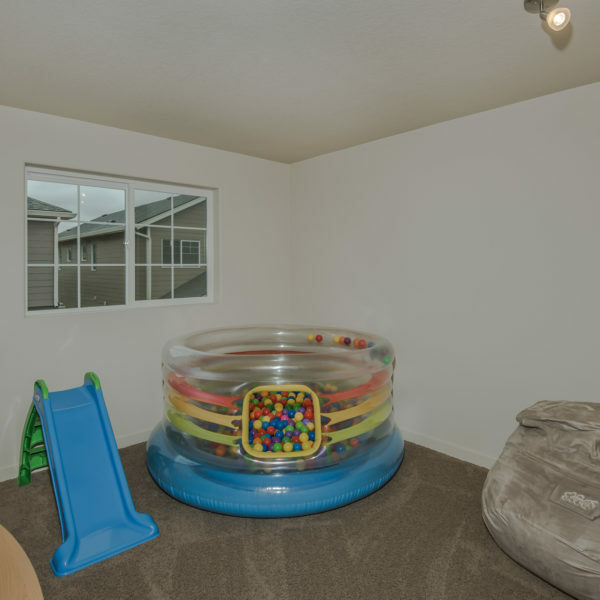 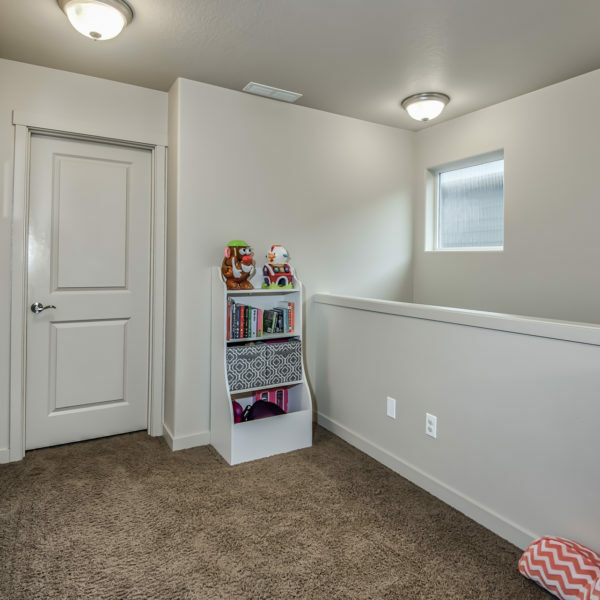 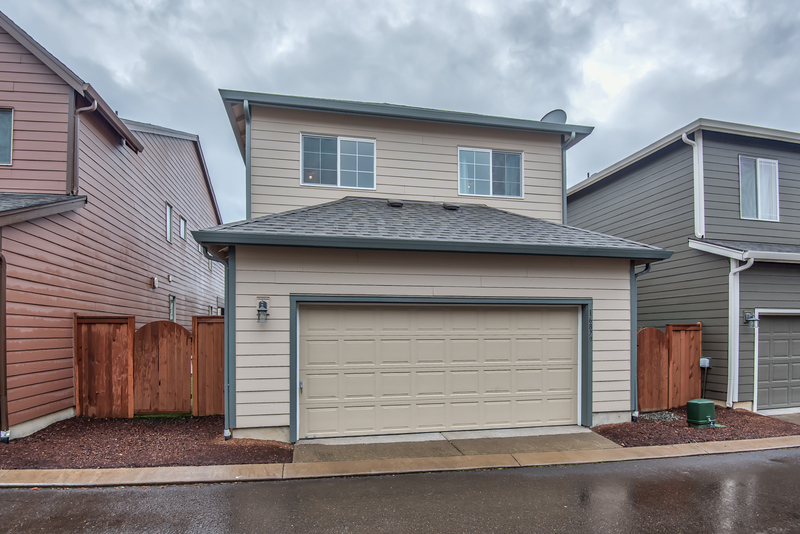 Close proximity to King City Park and shopping amenities.